Ruth Lewis is the founder and director of Dimensional Dance, a professional dance company based in West Hartford, Connecticut. She was born in Jakarta, Indonesia, but spent the majority of her youth growing up in the pastoral town of Harvard, Massachusetts where her parents owned and operated an International Youth Hostel called Friendly Crossways. After graduating from the Walnut Hill School for the Performing Arts she went on to train with the Cleveland Ballet School. She started her professional career with Hartford Ballet and later joined Berkshire Ballet and American Repertory Ballet where she finished her career as a principal dancer. During her career she performed the works of Alvin Ailey, Gerald Arpino, George Balanchine, Doris Humphrey, Paul Taylor, Anthony Tudor, Michael Uthoff, and Septime Webre among others. She and her husband moved to Bermuda for four years where they had two children and where she was rehearsal director for National Ballet of Bermuda. After returning to the United States, Ms. Lewis started to teach and choreograph on Ballet Theatre Company where she was rehearsal director. She formed Dimensional Dance in 2011. She has choreographed a number of contemporary and classical pieces for professional dance companies and schools. 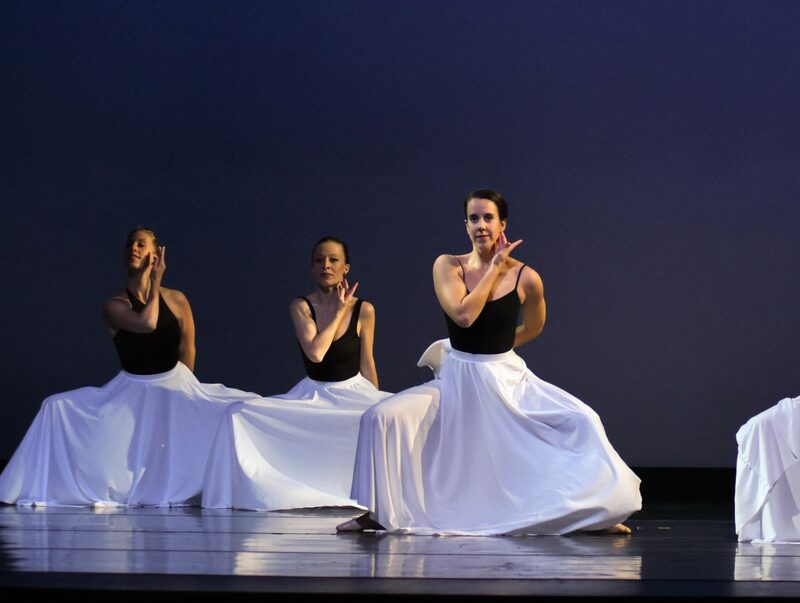 These include the contemporary dance piece M-Theory for Saratoga City Ballet, O Squared for Miss Porters School, Sisters for Ballet Theater Company, The Mad Hatter Tea Party on CONNectic Dance, Wyeth: Looking Beyond for the Wadsworth Atheneum Andrew Wyeth exhibit, Peaceable Kingdom for the Antoine-Louis Barye sculpture exhibit at the Hill-Stead Museum. Ms. Lewis is a teaching artist listed on the Connecticut Teaching Artists Directory. She leads professional development workshops for teachers and principals in choreography to help deepen understanding of academics through kinesthetic learning experiences based on Harvard psychologist, Howard Gardner’s, multiple intelligence theory. She has taught choreography workshops in numerous schools throughout Connecticut.